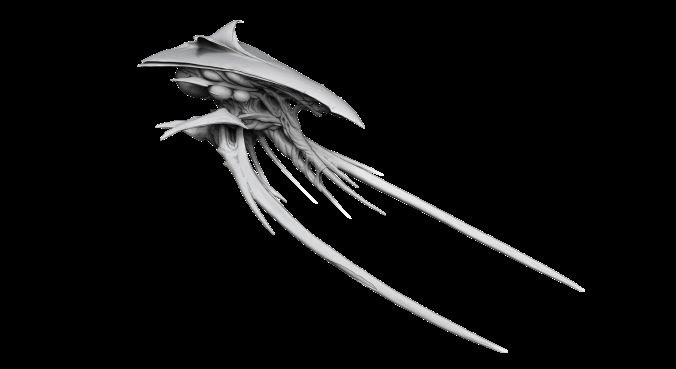 It reminds me a bit of the Juraian ships from Tenchi Muyo, which I've always had a fondness for. The concept of this game is rather unique too. I'll be watching it now!